Most people who cloth diaper heavily favor one brand more than others. For me, this brand is Buttons Diapers. This post may contain affiliate links. That means if you click through and make a purchase, I receive a small commission for my recommendation, at no extra cost to you. As always, I only recommend products and brands I do and would use myself! It was sort of like an arranged married. We were stuck together because of no-return policy, and after I learned more about [how to fit] this diaper, I fell in love. And now two years later, I can hardly imagine my life without Buttons. Full disclosure: I have been repping for Buttons on Instagram since February of 2017. I receive product in exchange for posting lifestyle photos of them. I only rep because of how much I love this diaper and brand. This review is for the one-size diaper cover only. I've called it the "epitome of the modern cloth diaper." Buttons Diapers are an all-in-two (AI2) system, meaning they have snap-in inserts that can be bought for the covers. The cover inner is PUL, so only the insert needs to be switched out between changes, unless the cover is soiled or damp. You do not need to use the compatible inserts with their covers, though. Any absorbent insert of choice (except raw microfiber) can be used in the cover, including flats, prefolds, or my favorite, flour sack towels. 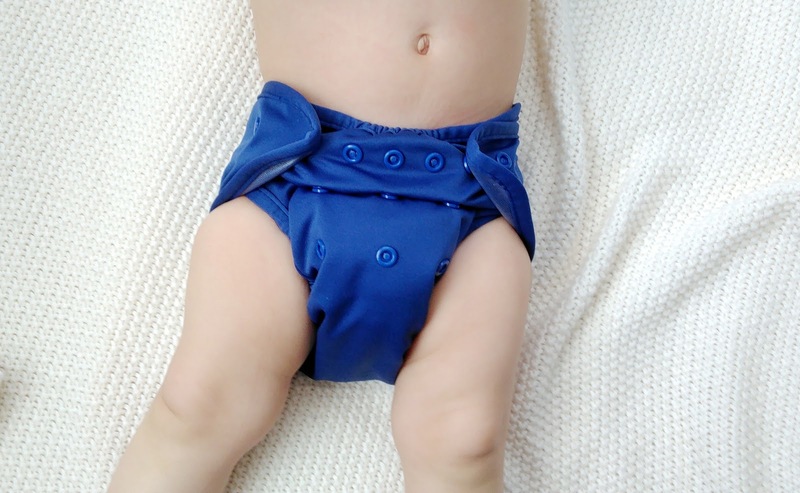 I adore all-in-two PUL systems in general, because the covers usually have more of a trim fit, and it is a very cost-effective way to cloth diaper. Buttons is on the lower price point for most AI2, ringing in at $11-$13.50 for the one-size covers. The cover is a soft and stretchy double PUL, with double leg gussets to hold everything in. They come in a variety of adorable prints and colors (just scroll my Instagram feed). It has this wonderful, snug fit, which holds pad-folded inserts right where you put them. And THIS is the number one reason they are my favorite. As a serial pad-folder, there is nothing I hate more than what I call "drop crotch". When your kid is running around and you notice the whole insert that you nicely pad-folded in their cover is now all scrunched and folded in the bottom of their cover, most likely not even covering the spray zone. Drop crotch. Buttons is a smaller cover, they fit trim and snug, which is a vanity thing for me, but I do not like large diapers. So many covers I've used sit so far up the back, and are bulky all around. Or, even worse- (*gasp*) - saggy. These are not your grandma's diapers. *If they aren't stocking Buttons yet, request for them to! 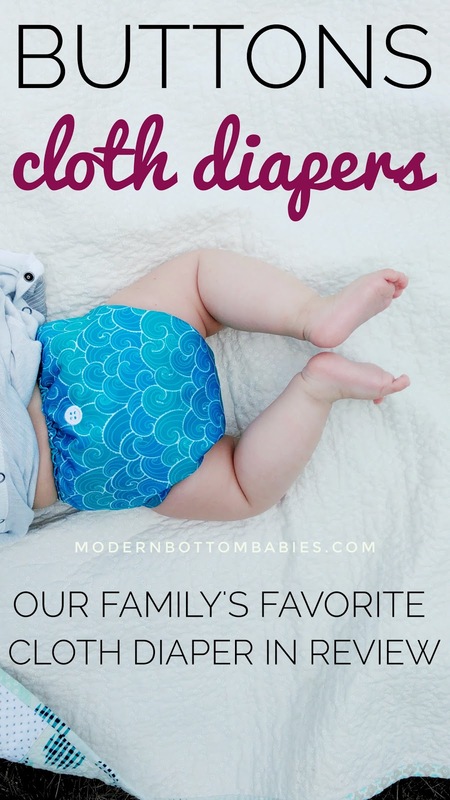 Have you tried Buttons Diapers yet?